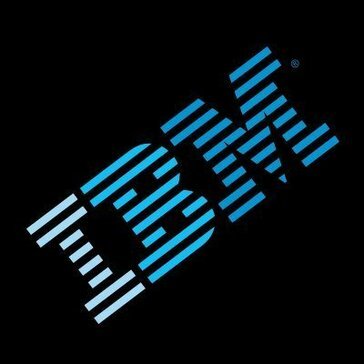 Work for IBM Workload Scheduler? Learning about IBM Workload Scheduler? When configured properly, IWS is a great GUI tool to provide self-service scheduling. It's variety of agents allows for a flexible Enterprise WLA solution. The WAPL (formerly SOE) functionality is one of the major things that sets IWS apart from the other platforms. With its use, you can automate tasks better than other platforms can provide. Too many service upgrades. It can also be quite complex to use. IUAC is a security feature that prompts the user, and even administrators, when running a job that requires a higher elevation because of its interaction with the OS. When you’re trying to automate tasks and run them in the background, this prompt still comes up and asks if it’s OK to raise the privilege level. That is quite annoying. The tool has made it possible to automate the technical workflow within complex business process models. * We monitor all IBM Workload Scheduler reviews to prevent fraudulent reviews and keep review quality high. We do not post reviews by company employees or direct competitors. Validated reviews require the user to submit a screenshot of the product containing their user ID, in order to verify a user is an actual user of the product. Hi there! Are you looking to implement a solution like IBM Workload Scheduler?